Spring is among us, which means summer is right around the corner – it’s time to clean the leaves out of the pool and dust off your floaties! Once summer is in full swing, the kids are ready to swim! 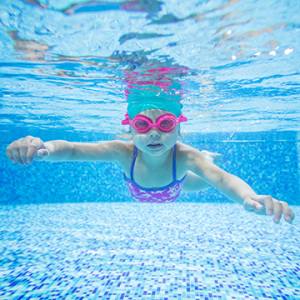 Having a fence installed will ensure children cannot swim unsupervised, which will prevent injury or drowning. The ideal fence would be at least four feet tall to act as a boundary. A fence will not only act as a boundary for your children or pets, but for strangers as well. Loitering or trespassing is not uncommon, but a tall, secure fence will prevent unwanted access to your pool. Pool ownership may appear to be all fun and games, but it actually comes with great responsibility. 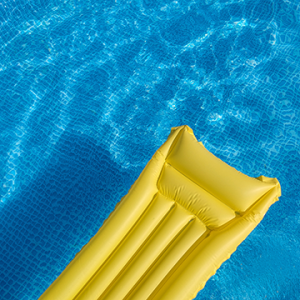 Pool owners are responsible for any injuries that occur on their property, so it is important to consider the dangers of owning a pool and install a fence. Texas Fence & Iron specializes in the installation of a variety of fencing solutions. From wooden to wrought iron, Texas Fence & Iron creates custom fences to suit your every need. 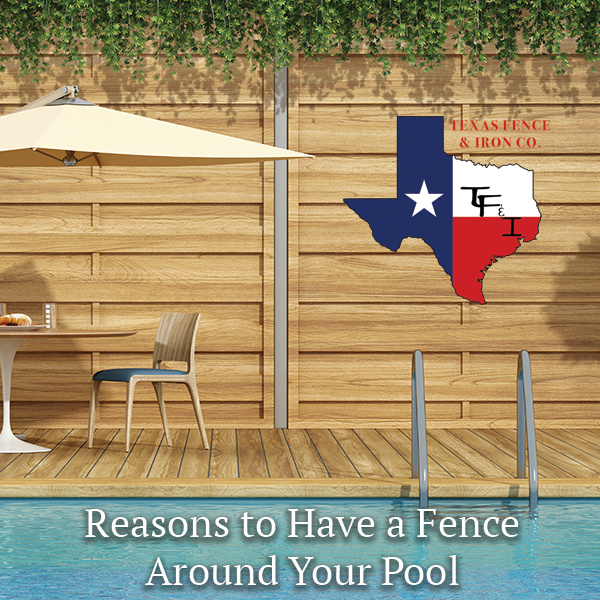 Owning a pool should be a fun experience, so Texas Fence & Iron wants to ensure your safety and security – call us today!